Faith has worked with the firm for over 30 years and works mainly with small to medium size owner-managed businesses. Faith’s specialties include accounting services for professional firms and investment companies. 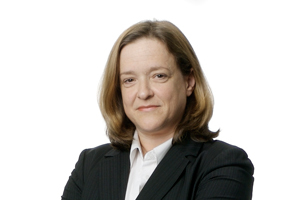 In addition, she has extensive experience in contribution audits and administration of funds. Faith began working at Welch LLP after graduating from Carleton University with a Bachelor of Commerce degree. Faith is on the firm’s Management Committee and is responsible for the Human Resources Department. Auditing, accounting and business advisory services for professional firms and investment companies. Honeymoon in Europe after eloping to Scotland to get married.